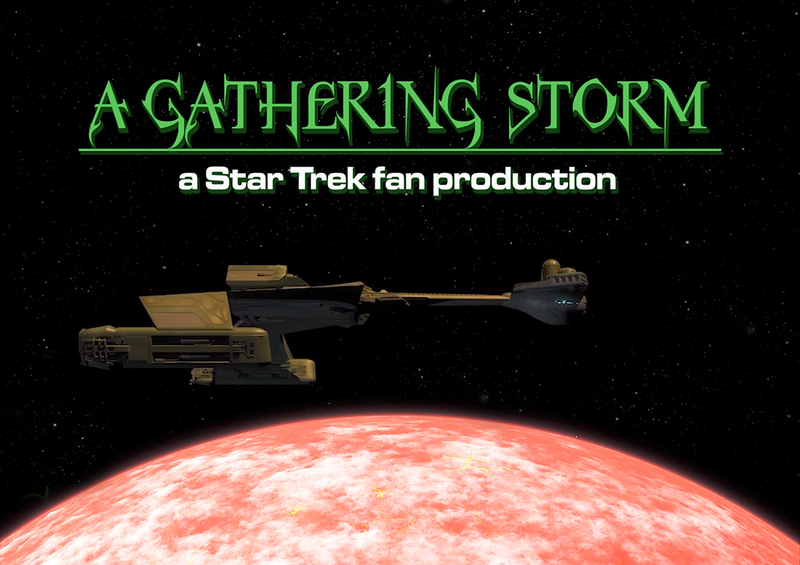 BATTLECRUISER KUPOK production team releases its third fan film: “A GATHERING STORM”! If you’re looking for Klingons in a Star Trek fan film, you can certainly find them…but it’ll take some work! And usually the Klingons are just there to be the bad guys (at least in TOS and movie-era Trek fan productions). But there is one production which guarantees a Klingon in every episode…and they’re not there just to be the bad guys. Well, yeah, they are the bad guys, but not to their way of thinking! Space…it is ours for the taking. These are the missions of the Imperial Klingon Cruiser Kupok. Its never-ending quest: to seize unclaimed worlds, to seek new cultures and species to serve us, and to further expand the Klingon Empire! 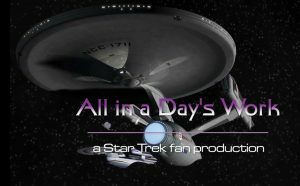 The idea was to create a fan series completely from the point of view of the Klingons, to show them in their “natural element” without any influence from or even interaction with Starfleet. 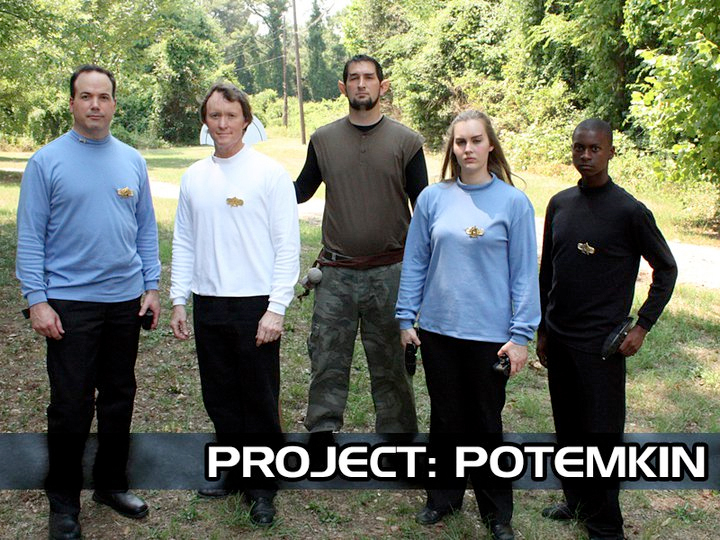 Their low-budget fan series was later given an independent run of its own the following March with the release of their second episode, “Sanctuary.” A few months later, the fan film guidelines were released, and all of the Potemkin Pictures projects were forced to drop their series titles (like Starship Deimos, Starship Tristan, and of course, Battlecruiser Kupok) and instead treat every subsequent release as a new fan film with a completely new title. 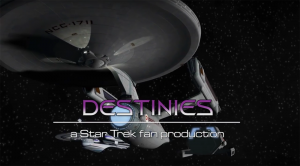 Since then, the Deimos and Tristan production teams have released a combined total of nine new fan films (plus two that completed the run of Project: Potemkin), but nothing from the Kupok team…until now! Based in Pelham, Alabama, Kupok‘s latest episode “A Gathering Storm” was written and directed by Potemkin show-runner RANDY LANDERS. 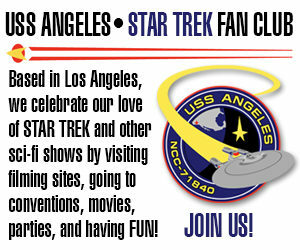 It asks the question: what happens when the Klingons try to conquer a planet full of Renaissance Faire attendees? No, I’m just kidding! Well, I’m KINDA kidding. Author Jonathan LanePosted on June 18, 2017 Categories Fan Film Features, NewsTags Battlecruise Kupok, Potemkin Pictures, Project: Potemkin, Randy Landers2 Comments on BATTLECRUISER KUPOK production team releases its third fan film: “A GATHERING STORM”! PROJECT: POTEMKIN releases its series epilogue final episode “ROOM SERVICE”! So you’re probably saying, “Hey, I thought PROJECT: POTEMKIN already released its final episode back in late September!” Well, yes…and no. The long-running fan series which has produced three dozen original episodes since 2011 and spawned four different spin-off series, did, in fact, release its series finale back on September 20. But there was still one more episode shot and in post-production waiting to be shared with fans. And it was always intended to be an epilogue showing, at least for some of the Potemkin crew, the aftermath of the events of the previous finale episode. “Room Service” was written by Christin Woods, who also plays the Vulcan Lt. T’Noshi, and filmed on location at the 2015 Treklanta con with a great deal of whimsy. My ol’ buddy Eric L. Watts wears his iconic Klingon Korgoth persona to perfection, and goodness knows the green dye sellers in the metro-Atlanta area were counting their profits that weekend. You can tell by the still image I’ve included above that this might not be your typical fan film, but don’t worry…it stops far short of an NC-17 rating. And it’s pretty fun. 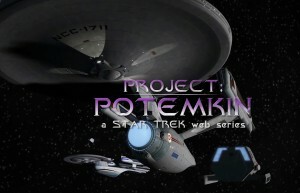 The fan series Project: Potemkin was nearly finished with its four-season run. Thirty episodes had already been produced and released, and only three more remained. 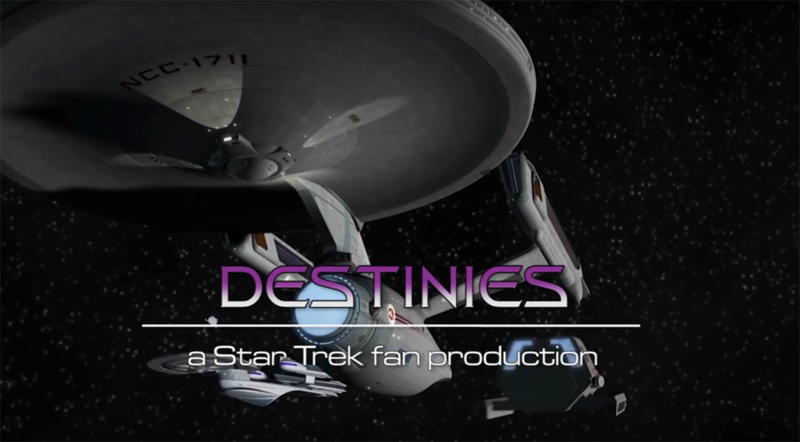 Show-runner RANDY LANDERS (read his interview with Fan Film Factor here) had announced that the series would wrap up after the end of season four, although four other series–Starship Tristan, Starship Deimos, Battlecruiser Kupok, and Starship Endeavour–would continue with new episodes. 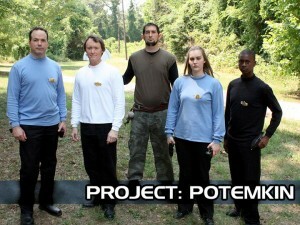 The remaining three episodes of Project: Potemkin had already been filmed over a year ago and were simply awaiting post-production editing, sound, VFX, and musical scoring. Then the fan film guidelines were released by CBS and Paramount. 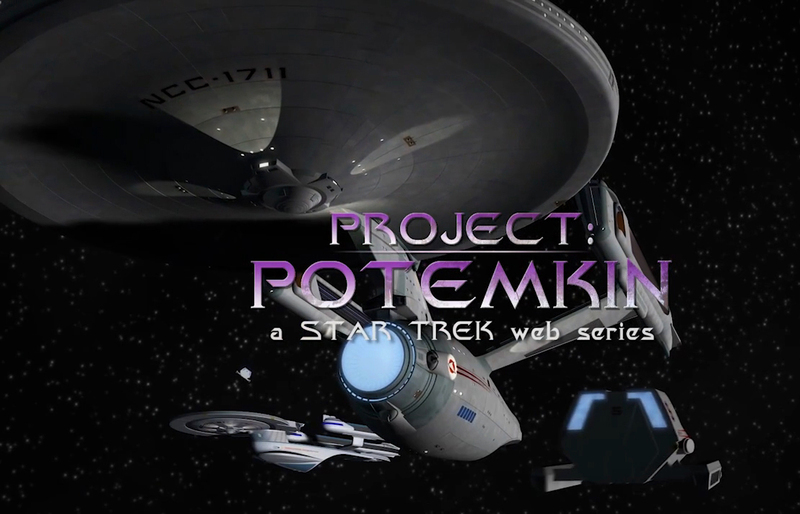 The second episode of Project: Potemkin‘s fourth (and final) season–the 10-minute “The Hunt”–has just been posted online…barely a week weeks after posting their previous episode! Talk about fast and furious! !